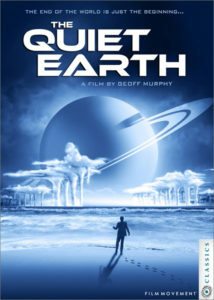 Film Movement, the New York-based distributor of arthouse and independent films, has released Geoffrey Murphy’s sci-fi cult classic The Quiet Earth. It’s news that shouldn’t remain quiet: The 1985 flick is now available for the first time on DVD and Blu-ray. Bruno Lawrence stars as scientist Zac Hobson, a mid-level scientist working on a global energy project who wakes up to a nightmare. After his project malfunctions, he discovers that he may be the last man on Earth. As he searches empty cities for other survivors, Zac’s mental state begins to deteriorate, culminating in the film’s iconic and hotly debated ending. Called “the best science fiction film of the ’80s” by the Los Angeles Daily News, The Quiet Earth is loosely based on Craig Harrison’s novel of the same name. With this film Geoff Murphy ushered in a renaissance of classic New Zealand films in the ’80s. 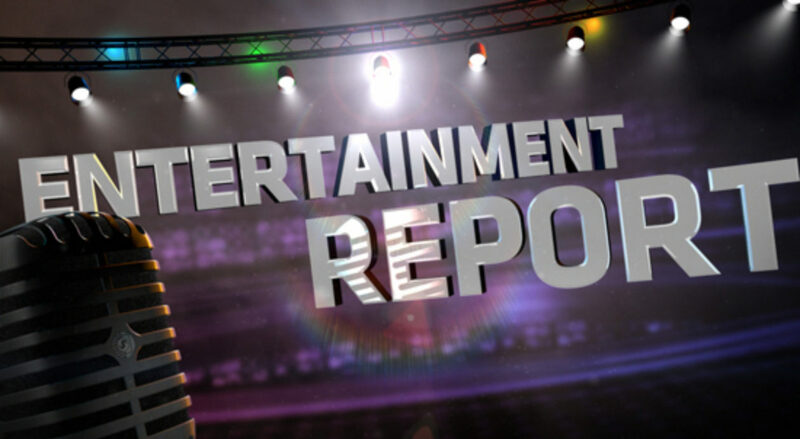 The film, which was originally screenwriter and producer Sam Pillsbury’s project, was sold to 80 countries, gained a cult following and won Murphy attention in the United States. The DVD and Blu-ray editions feature a unique bonus: Commentary by astrophysicist Neil deGrasse Tyson, the Director of the Hayden Planetarium of the Natural History Museum in New York, together with rogerebert.com film critic Odie Henderson. FYI: The Quiet Man is one of deGrasse Tyson’s favorite science fiction films.